NEIL GAIMAN SIGNED BOOKS AUCTION IS LIVE !! You can access the auction links either from the direct links to each book at the end of this post, or via the link on the menu that runs at the head of the blog, which will show you all the books available to auction. 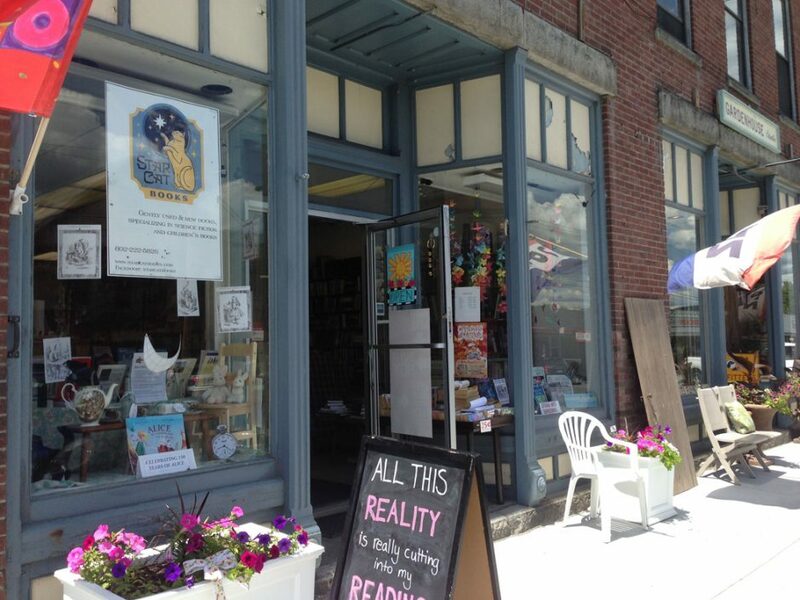 There are 10 signed books for auction, all of which are going to keep Star Cat Books, a small independent bookstore in Vermont, running and in good shape, especially as we were hit very hard with last winter’s sub-zero temperatures and therefore lower sales than we expected. This winter has been mild so far, but this is Vermont & people have a tendency to hibernate in the winter rather than go shopping. Independent stores all over New England have this issue: we’re not the only ones. But we are the only one that has Neil as a friend helping us out with this cool auction! We need to raise as much money as possible to get us in good shape, and we’re depending on you, Neil’s fans and followers, to help us get us to our needed amounts. The auction will run for 2 weeks to give everyone a chance to bid as much as they’d like to. Shipping will commence after the auctions are over, via Media Mail in the US and International Priority for international bids. If you live overseas, please be aware that we will be paying much high shipping charges ($30 or more) because the Post Office in the US doesn’t have book rate anymore for international customers. Please pad your bid out accordingly, to be kind to us. Thank you for that ahead of time. Please pass the word along about this auction on social media, your own blogs, write it on dirty trucks. Anywhere and everywhere! We need to get as many people bidding as high as possible to make our goal to get through this winter. 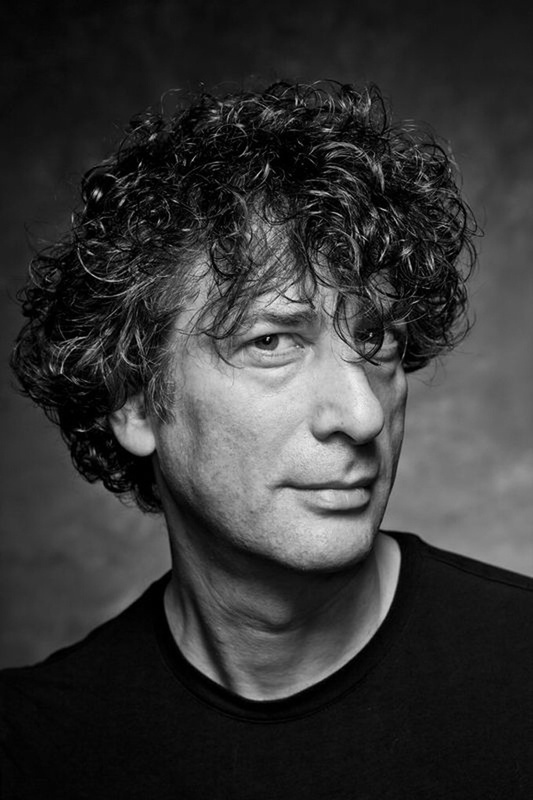 2 Responses to NEIL GAIMAN SIGNED BOOKS AUCTION IS LIVE !! When I place a bid, will my email be published? No, your email remains confidential and will not be seen by anything other than the software that runs the auction itself.